Established in 1991, the Schools Ministry Group is governed by a voluntary membership consisting of 11 different Christian denominations, ten support organisations, and a representative of the South Australian Heads of Christian Churches. 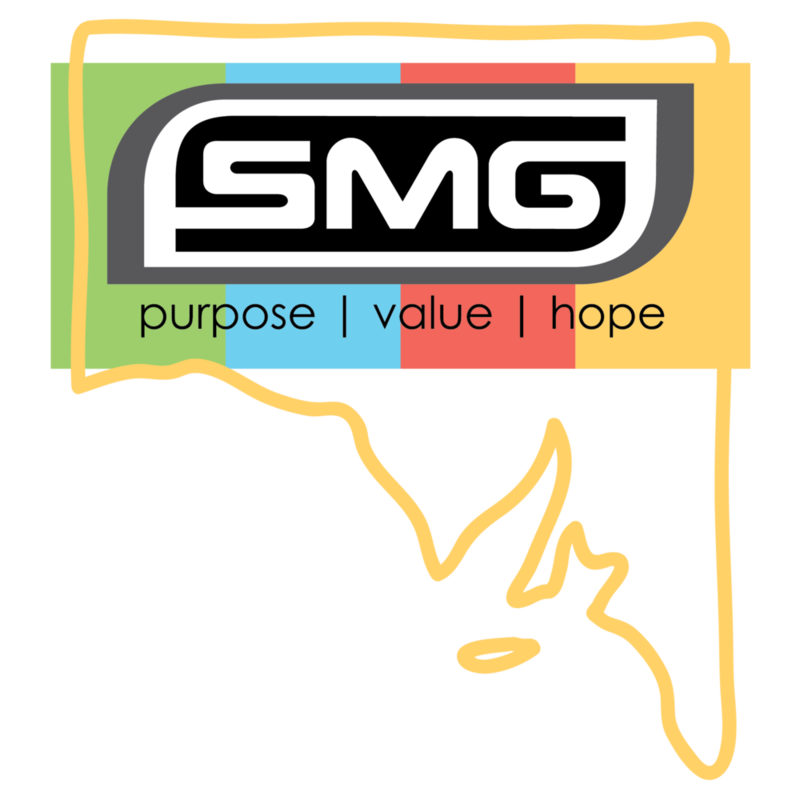 SMG works in partnership with 81 employing groups which represent over 1000 churches and thousands of church members across South Australia.SMG is involved in helping young people in South Australian state schools through the Christian Pastoral Support Program (formerly called Chaplaincy), Educational Services, Training Services and SMG Community Support.SMG coordinates, resources and pastorally cares for its CPS Workers (chaplains) in secondary, primary and community R-12 schools. SMG is the second largest provider of chaplaincy services in Australia.